The Lancaster bed is striking in it's traditional yet contemporary styling. The stitched upholstered headboard is an eye-catching feature, padded in high quality polyether foam, the pure comfort and luxury of this design is an instant draw, the neutral tones creating an easy calm. You have the option of either leather or plain fabric upholstery to create your preferred look, both fabrics will be finished with piping. Complete the look with the stunning Jubilee or Heritage bedside table for a truly classic finish. 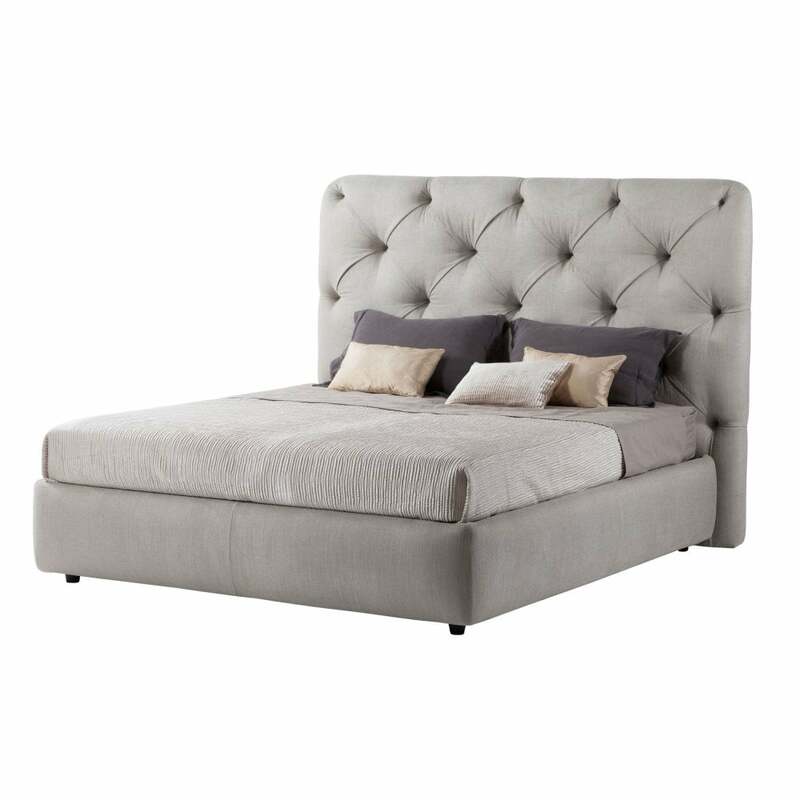 The price shown does not include the bed base, which is priced separately.